WHAT DO WE NOT WANT? 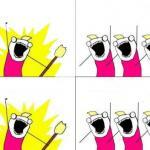 COMMENT TIMER! WHEN WILL IT BE REMOVED? 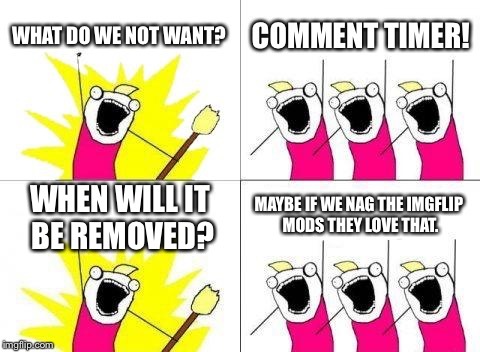 MAYBE IF WE NAG THE IMGFLIP MODS THEY LOVE THAT.